Yeah I know, nakakahiya, after 6 months (I think so) it was publicly opened, I had my first visit to SM Mall of Asia and I must admit, I was amazed by this mall because it is really huge! It was last September 17 and I'm with my very good friends. Our meeting place was in Taft station of MRT then we ride on a taxi to get there. We first had our lunch, my bestfriend and his girlfriend was still at their condo doing their stuffs (don't think something naughty, they were just preparing theirselves). 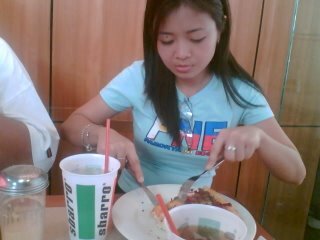 It was my breastfriend's treat so I had nothing to do but to enjoy the food eventhough I'm on a stric diet on that time. I've been doing a "no rice policy" for a month but I told to myself that I'll just continue my diet on the next day. 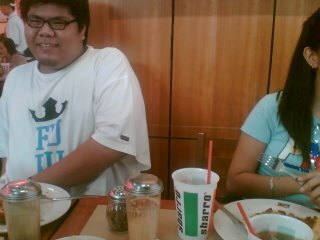 Also my vicefriend and obesefriend were there. That was really an enjoyable moment being with them again. 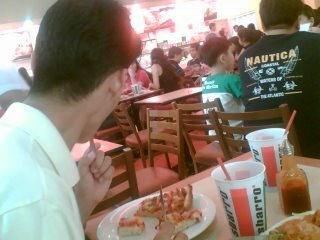 After an hour since we started our lunch, my bestfriend together with his girl had arrived in Sbarro to join with us. 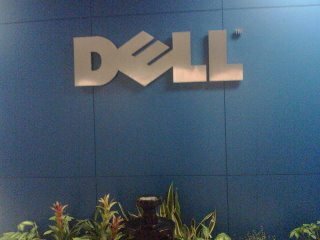 Then we visited by best's office in MoA, he is a Technical Support Representative in DELL. 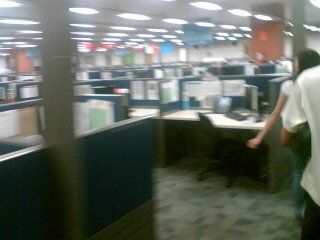 After being amazed by the structure of MoA, I was also wowed by their office. Such a huge space, coffee vending machine all around the office (we have only 1 in Misys) and the most important is the "extra curricular" venue for the employees. 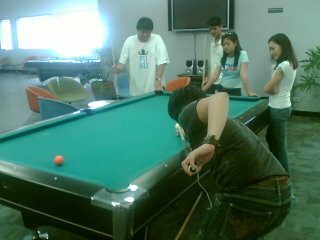 There was tv and I think a dvd player where you can watch movies, a sleeping quarter and billiard tables! Even I did not join them in playing that game, still I was enjoying watching them doing the old time "asaran" and "kulitan". The next thing we did was my favorite hobby, we watched "Crank" on which Jason Statham leads. Such a good film! It was only my best's gf who joined us that time because he had to take some rest for that night's working shift. 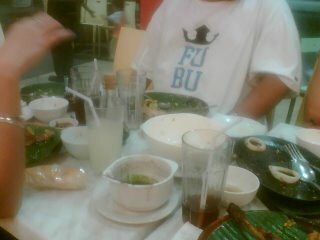 Then we had our dinner in Chix-n-Bacolod, not that pleasurable food but at least I enjoyed the dinner because I was with my dear friends. lagot ka! you just ruined your diet! hehe joke!